Established in 2003 on 612 hectares of rehabilitated pristine fynbos and indigenous forests, you will find Pezula Private Estate in Knysna. Acclaimed many times as the "best luxury development in the world" at the CNBC International Property Awards in London, this private residential estate in the Garden Route is in a league of its own. Perfectly situated in the picturesque holiday destination and coastal village of Knysna, Pezula Private Estate is only a 40 minute flight from Cape Town and a 40 minute drive from George Airport. 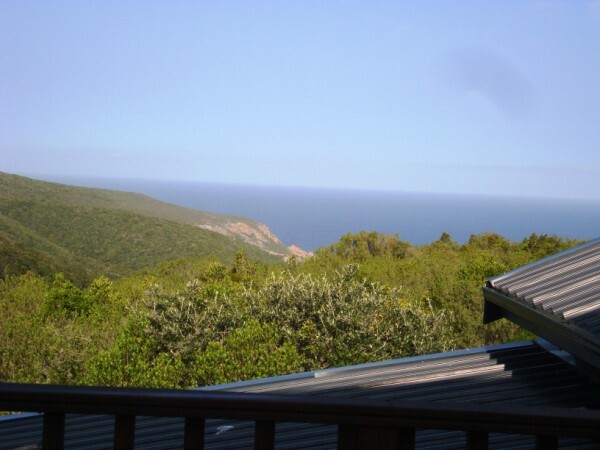 Due to its position on the top of the cliffs, residents enjoy sweeping views of the Knysna lagoon, the Indian Ocean and the Outeniqua Mountains. The large stands range in size from 3 000 m² to 33 000 m². With only 85% of the estate being developed, homeowners enjoy big open spaces, privacy and lush fynbos. The fynbos attracts an array of birdlife (some 130 identified species to date) and small wildlife, including buck, caracal, tortoises, cape clawless otters, and small grey mongoose. Safety and privacy of the Pezula residents and their guests are absolute priority. Pezula's security measures include very strict access control and electrified perimeter fencing, except where the agricultural impenetrable boundaries have been created by the sea and the Noetzie River. The houses in Pezula Private Estate are gracious with an emphasis on blending in with the surrounding environment and using eco-friendly "green" materials and methods of construction. Properties for sale in the Pezula Private Estate offer an investment in an extraordinary lifestyle. Hiking trails, horseback riding, canoeing, walking, bird watching and lazing on the beach are all in your backyard. Pezula Private Estate assures easy and secure living unparalleled to any other property for sale in South Africa.